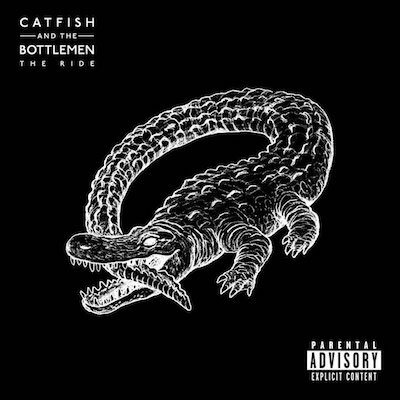 Watch: Catfish And The Bottlemen's Van McCann & The Killers perform 'Read My Mind' together live. Catfish And The Bottlemen's Van McCann joined The Killers onstage during their performance at Benicàssim Festival 2018 tonight, performing a rendition of 'Read My Mind' together live. P.S. Read our latest CATB interview here.